During a very poor market for sellers (2008), Cyndi and Bob listed my house and sold it in less than one week; eliciting multiple offers of up to $100,000 above my asking price. Their complete service included a complete analysis of what needed to be done to the house to present it for a quick sale. Their extensive contacts with various contractors and landscape organizations quickly prepared my home for presentation to gain the highest value in a very poor market. I was 100% satisfied with their service and can honestly say that they are a team who earns the fee you pay them by insuring your home sells for maximum value. 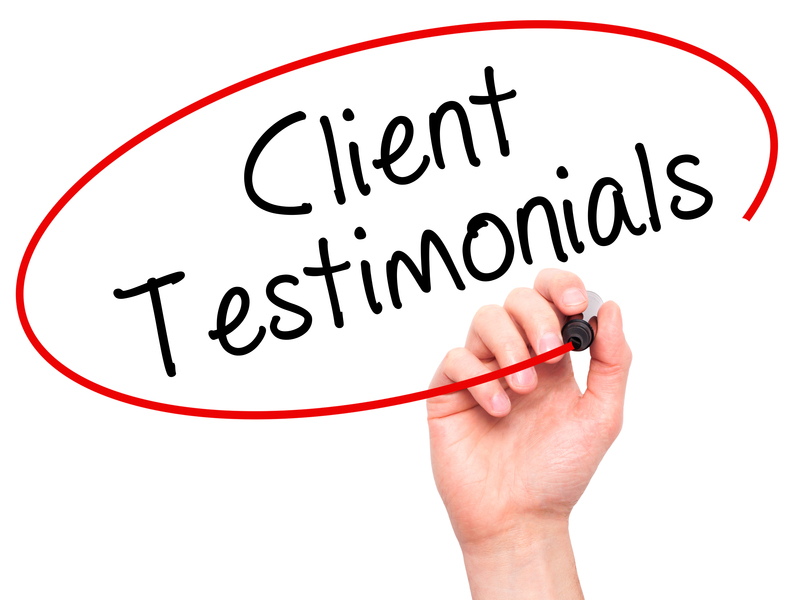 I would not hesitate to recommend Cyndi and Bob to anyone who wants professional representation. View our previous reviews on Zillow!